The new design of the Gran Turismo line is tailored to the American market. The new 40 GT will be replacing the very popular 38 GT which was launched in 2012. Her main differences from the 38 GT are her new sexier lines designed by the famous Nuvolari-Lenard architects, her re-designed cockpit layout which now includes a hydraulic swim platform option, and the re-designed head layout which now offers an enclosed shower stall. 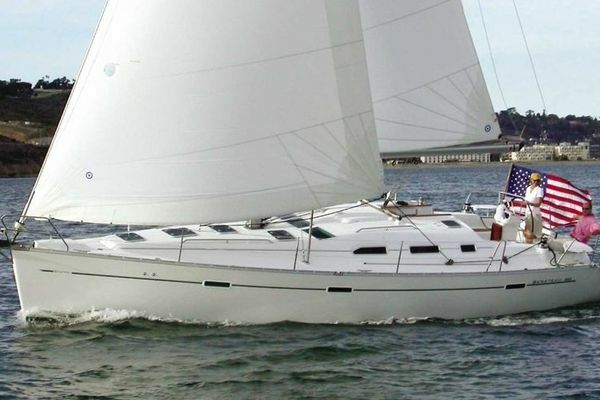 West Florida Yachts would love to guide you through a personal showing of this 40' Beneteau Gran Turismo 40 2019. This yacht for sale is located in Dania Beach, Florida and priced at $594,473. For a showing please contact us by filling out the form on this page and we will get back to you shortly!